The area in and around Columbia was originally populated by Native American tribes, most notably, the Susquehannocks and the Shawnee. The Susquehannocks had migrated to the area around 1575 to 1600, after separating from the Iroquois, a federation including the Mohawk, Oneida, Cayuga, Seneca, and Onondaga tribes. 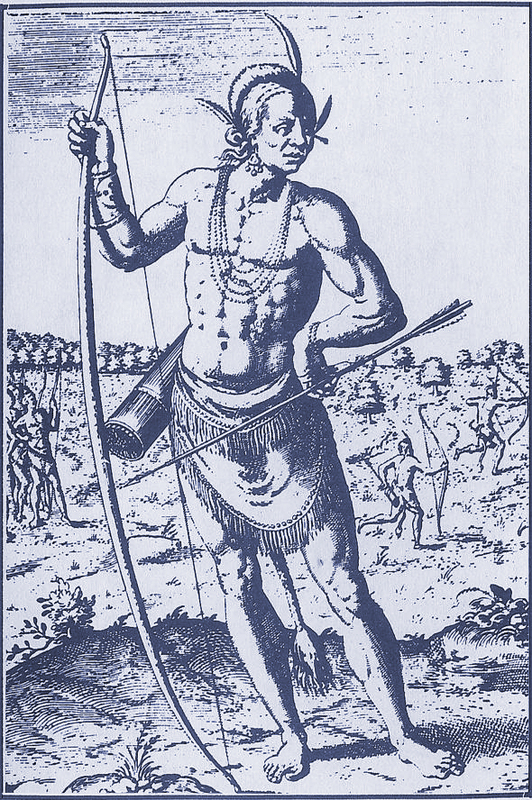 The word Susquehannock derives from “Sasquesahanough,” and was used to describe the tribe by Captain John Smith. Smith’s Algonquin interpreter first used the term, which means “People at the Falls” or “People of the Muddy River.” The Susquehannocks established villages just south of Columbia in what is now known as Washington Boro, as well as points as far south as modern day Maryland. Smith estimated their numbers to be about 2,000 at the time.